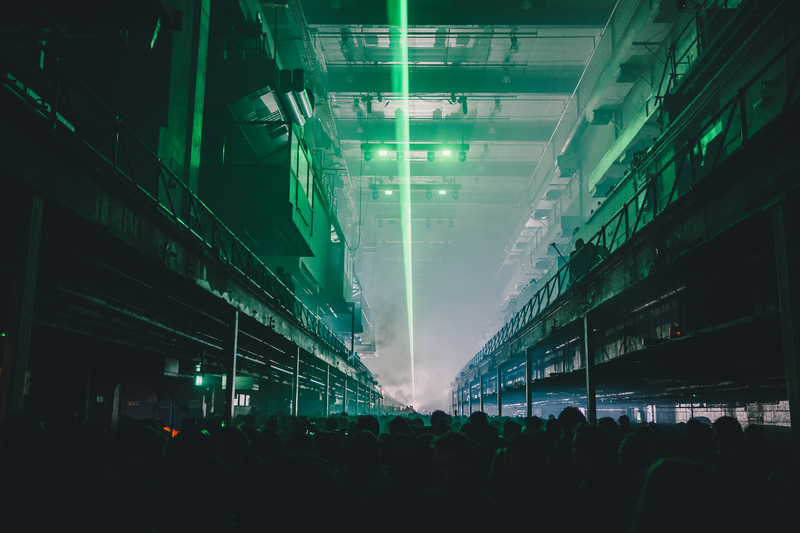 For the first time in its history Printworks will feature acoustic instrumentation, including four orchestras playing simultaneously with electronic sampling, all in its unique 30,000 sq. ft main space. The evening will feature multiple different performances spread across the evening from 8:30pm−1am all in durational style. The audience is free to wander around the installation as the pieces unfold. UIQ label boss, musician and DJ Lee Gamble will play an exclusive aftershow set. Follow us on Facebook and Instagram for updates on the guests performing at the show. Nodding Trilliums and Curve Lined Angles is presented in partnership with PRS for Music Foundation’s RESONATE programme. Resonate is a PRS Foundation initiative in partnership with Association of British Orchestras, BBC Radio 3 and Boltini Trust supporting the best UK orchestral music from the last 25 years. LCO gratefully acknowledges support from London Music Masters in commissioning, and presenting the world premiere of GABA-analogue.